If being part of the test preparation industry for more than a decade has taught us one thing, it is candidates’ inability to efficiently juggle between work commitments and test preparation. 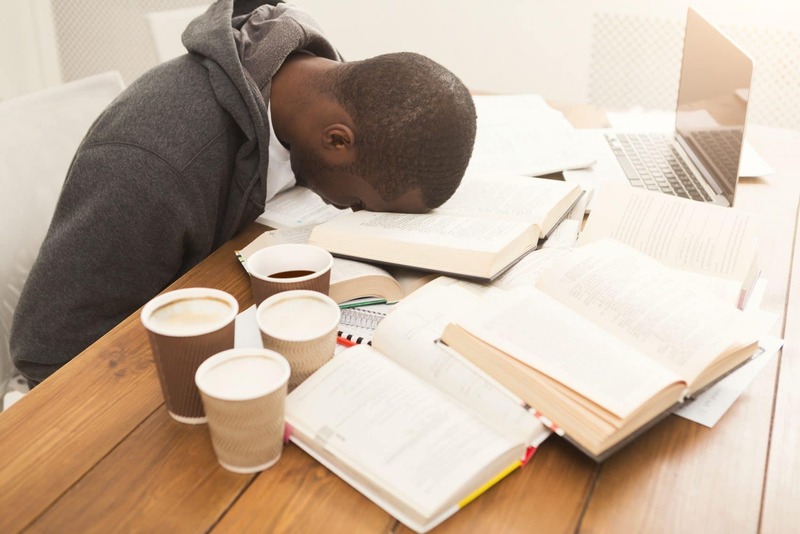 Many candidates are bogged down with hectic work schedules and are unable to start their GMAT preparation for B-school applications until the application deadlines are around the corner. Even at that stage, setting aside regular time daily can be tricky, with bulk of the preparation being done over the weekends. Considering this, we advise our students to focus on dedicated study plans based on their schedules. 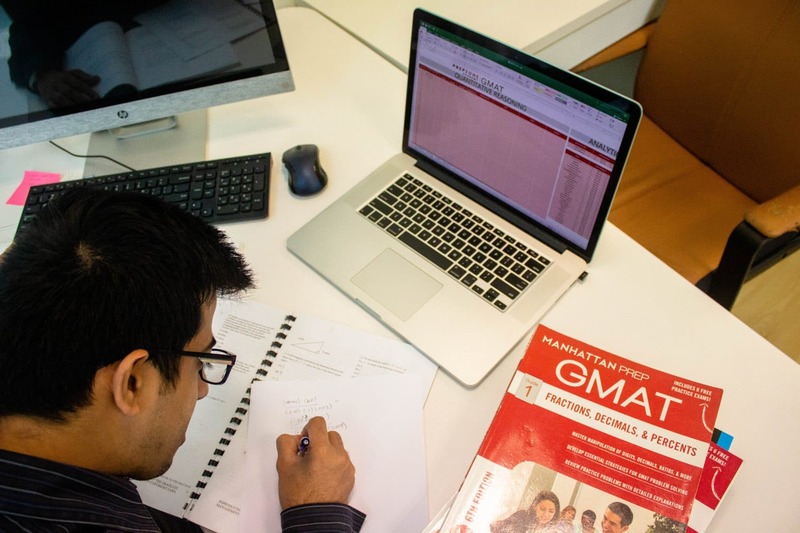 We have created our very own GMAT Study Plan to help kick-start our students’ GMAT preparation. Once a candidate has been exposed to all the concepts tested on the GMAT, he/she should follow a schedule practicing questions by topic, alternating between Math and Verbal each day. The notion of focusing on one topic at a time is based on the idea that repetition helps breed familiarity – when a student sees enough questions from the same topic (say 15 to 20 questions), he/she develops a better understanding of the approach and thought process required, and the common mistakes/traps to avoid, to answer questions pertaining to that topic. We advise students to use our GMAT error log to keep track of their performance on these questions, and to reattempt any questions answered incorrectly a week later. We also advise students to make flash cards of 2 to 3 questions per topic, highlighting the strategies required to answer these questions. These help candidates dedicate some time towards GMAT preparation when they can’t spare an hour or more – commuting to and from work, during lunch break, etc. There are certain drills that students should follow on a daily or weekly basis. Every day, students should spend 10 to 15 minutes reviewing all the math formulae (along with perfect squares, perfect cubes, and prime numbers), and spend another 10 to 15 minutes reviewing all the grammar rules, along with application to sample questions (flash cards!). On a weekly basis, students should set aside a couple of hours to review all the content as well. Over time, students should slot in practice tests to evaluate their progress over the course of their preparation, and to evaluate their strengths and weaknesses. Just in the last quarter, this structured approach towards GMAT preparation, i.e. dedicated study plan, has helped more than 50 of our students make tremendous improvement. One student was able to improve his math score from 25 to 44 in a matter of 4 weeks, while another saw a jump from 540 on his diagnostic test to 760 on his latest practice test (he is slated to sit for the actual test in a week). Repeat the above till you achieve your target score! Would you like to know more about GMAT Preparation Plans & MBA Admissions? Simply fill in the following form for a free consultation.